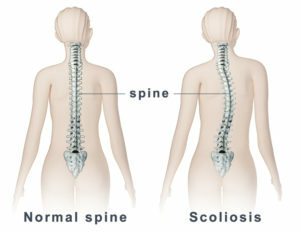 It is estimated that 5 to 7 million people in the United States are affected by scoliosis. 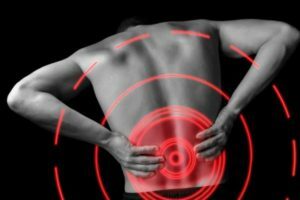 Although there are many common back conditions, scoliosis has the most potential to create a great amount of discomfort and immobility. Luckily, chiropractors can provide relief for patients and getting proper care for this issue is vital for quality of life and day-to-day activities. Squats can be the greatest weapon in the arsenal as you look to improve your strength and performance; However, if not respected, the squat can result in a serious injury. 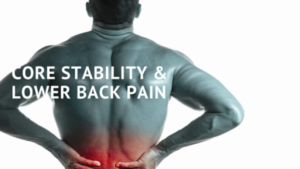 IMS stands for intramuscular stimulation and is an anatomy specific form of acupuncture performed by specially trained physiotherapists and some doctors. 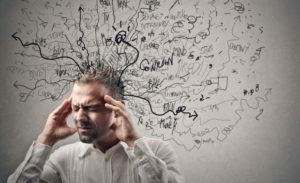 IMS, compared to acupuncture, is a much more active process by the practitioner and requires a greater knowledge of anatomy, muscle balancing and biomechanics to release the right areas and restore optimal movement. One of the most common injuries in sport is a stress fracture. 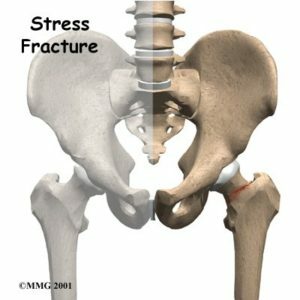 Stress fractures are tiny cracks in a bone. Stress fractures are caused by the repetitive application of force through bone that isn’t strong enough. Essentially, the bone is weaker than is required for the activity demands or exercise intensity. Core stability is vital to improve your sporting performance, and prevent and/or relieve your pain (especially back and hip).